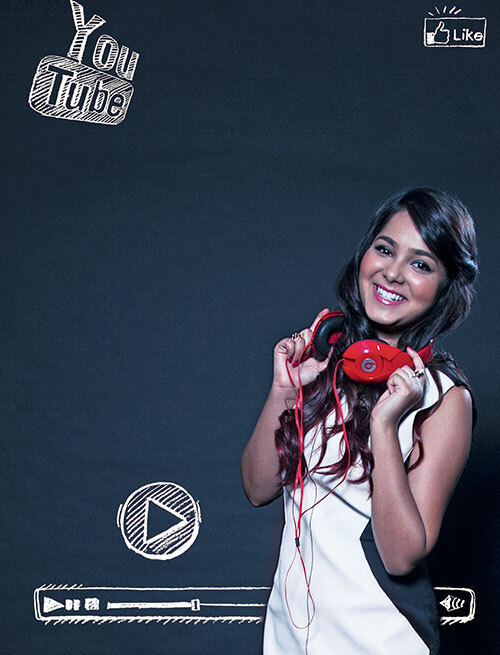 Having one of the most subscribed channels in India, wins at singing competitions, learning classical music and holding a degree in the same. Being a child of YouTube, I love singing and making videos, but more than that I love performing live. Lana Del Rey, Lata Mangeshkar and the band, Porcupine Tree. Naina from Khoobsurat, Summertime Sadness by Lana Del Ray and Lazarus by Porcupine Tree. I relate to soft and slow songs. I prefer singing songs that help me connect with the audiences emotionally. To travel and write, to give my parents all the comfort and luxuries they’ve longed for, to meet and collaborate with all the artists I love. Expanding my YouTube channel — shraddharockin — and being a judge on an all-India music competition with Salim Merchant. More original songs and working with different musicians.